We recently sat down with Glovo co-founder Sacha Michaud to talk about the current state of the company and what the future holds for the Barcelona-based logistics platform. We’ve previously written about Glovo, the Barcelona-based startup that following Postmates’ model has created a platform for consumers to request the physical delivery of products in less than an hour in large Spanish cities. When we first covered Glovo the startup had been in operations for less than a year and had yet to launch in Madrid. 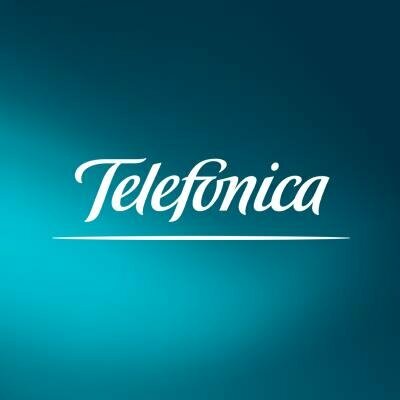 Now it’s available not only in the Spanish capital, but also in Valencia and seems to be growing at a healthy pace: according to the company, deliveries have been growing 50% month-on-month in recent times. 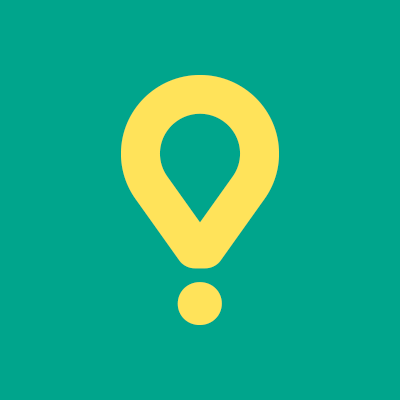 To know more about how things are going for the startup, we recently interviewed co-founder Sacha Michaud about the current state of Glovo and what the future holds for the young company. 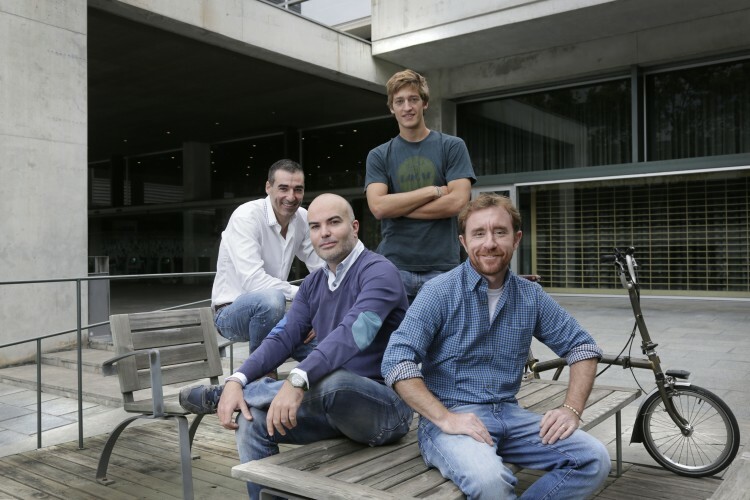 First of all, you recently announced that Wallapop co-founders Gerard Olive and Miguel Vicente would be joining Glovo and integrating Just Bell’s technology. What will they bring to the table and what will their role be? From the very beginning, Oscar (Glovo’s other co-founder) and I saw that the involvement of Gerard and Miguel in this project could be very productive for us. They have a very international mindset and we know that they clearly believe growth is a key component in the life of a startup. Look at what they helped achieve at Wallapop. We also believe that Glovo needs to grow fast. Very fast. If we don’t move and grow fast we have nothing to do. This is a very interesting sector for all kinds of players, which are trying to come to market from different points of view. There’s Postmates in the US, but also giants like Amazon, Uber or Google that are slowly but surely entering this space. Gerard and Miguel will help us a lot in achieving this. They won’t be in our offices every day, they will serve as non executive directors, but we talk to them constantly. First it was Barcelona and now Glovo is also active in Madrid and Valencia. What’s Glovo’s current status? How is the company doing? It’s going very well and we’re growing pretty rapidly (50% MoM). Madrid has been growing at much faster rates than Barcelona over the same period of time since we launched in both cities, and we recently opened shop in Valencia as well. And when I saw that we’re growing fast I mean on all fronts. The number of glovers -the people who pick up and deliver the goods- is also growing at similar rates compared to deliveries and this is key in the market we are. Couriers are super important if we want to grow our platform in a healthy way. We can’t make one side of the marketplace grow much faster than the other if we want to grow the right way. If we do this right, we’ll have a much more scalable business model than some of our competitors. The more liquidity on both sides of the market, the better it works. Network effects are key here: the more users on the platform, the more useful the platform becomes for new users. Since glovers are so important, has acquiring new ones been hard for so far? Not really, we’re seeing that there’s a lot of people out there looking for this type of jobs, which can provide extra income and are flexible enough to do it on a part time basis. We have a large waiting list of glovers who want to work with us. And let’s be honest, the fact that the Spanish economy is not in its the best shape ever also helps us. Lately there’s been a lot of talk about the fiscal situation of these type of workers and the requirements they need to meet to be fully legal under various laws. What’s the case with glovers? We’re not worried about that and we believe we meet all requirements under Spanish law. All of our glovers are autónomos (legal independent workers or freelancers) and they simply invoice us for their work. We force them to work like this if they want to partner with Glovo. Glovo charges a delivery fee of €5.50 to consumers and glovers get to keep 70 to 80% of this fee. Given these circumstances, how scalable is this model? Is it just a matter of being very big in order to make money or what’s the formula behind it? We firmly believe this is a scalable and profitable model in the long run. We don’t think the majority of our income will come from the delivery fees; don’t get me wrong, these fees are important to cover business needs, pay glovers and build a healthy marketplace, but our intention is to work with premium partners and make most of our income there. Postmates is a good example of this. They recently announced that before the end of the year they’ll reach 1 million monthly deliveries and more than $60 million in annual sales, with positive margins. There’s money to be made in this market. As I said before, delivery fees are important but we believe there’s a great opportunity in working with premium partners and ecommerce businesses. 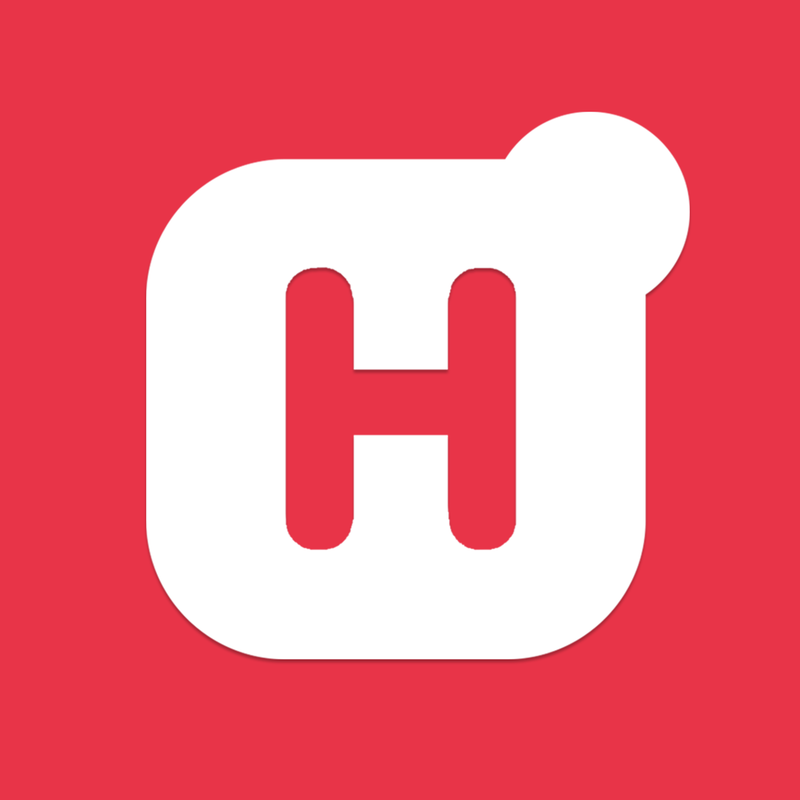 We’re already working with some that are integrating our API to offer consumers the possibility of having goods delivered to them in less than an hour in certain Spanish cities. If you think about, in a way we’re already indirectly working with more than 1,000 retail stores when we send our glovers to pick up stuff there. But, until very recently we haven’t held talks with these stores, we haven’t had a formal relationship with them. This is the next step in our growth, to talk and establish partnerships with them. We think we can both benefit from each other. Of the 1,000 physical stores we’ve worked with, 90% don’t offer the possibility of delivering goods to consumers. This is fantastic opportunity for us. We add value, there’s incremental revenue to be generated and we can charge businesses for the services we provide to them. Glovo has only raised €140,000 to date and it seems as if you’re clearly focused on growing fast. Are you currently raising more capital and do you plan on launching Glovo outside of Spain? Yes to both questions, we’re closing a new and larger round of funding and we expect to announce it over the next few weeks. Spain is a big enough market to try things and learn. Once we think we’re ready, we’ll quickly launch Glovo in other European cities.